One genius bee. One not-so-genius boy. Together: one totally brilliant quiz team! 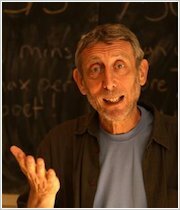 Think Michael Rosen and Tony Ross make a perfect pair? 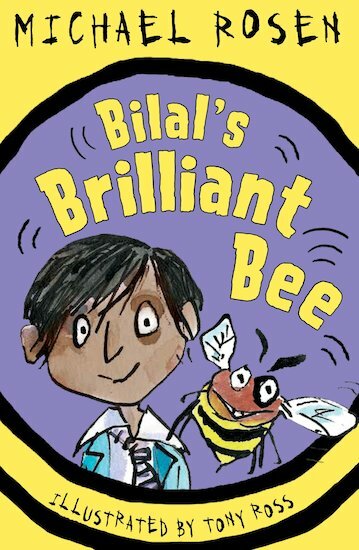 So do Bilal and his brilliant bee! Bilal is terrified of The Test. He can’t answer a single question. But then Bumble the bee comes along – and he can answer any question you ask! (Even the really tricky ones.) So Bilal’s granny has an idea: they could go on a TV quiz show! Is this their chance to win a massive prize and become famous superstars?